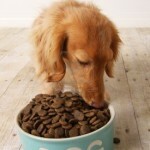 A question I’m frequently asked by both new and experienced pet owners: “How do I know if my pet is really sick?” More than any other symptom, a poor appetite can be an obvious indication that Fluffy or Fido is ill. 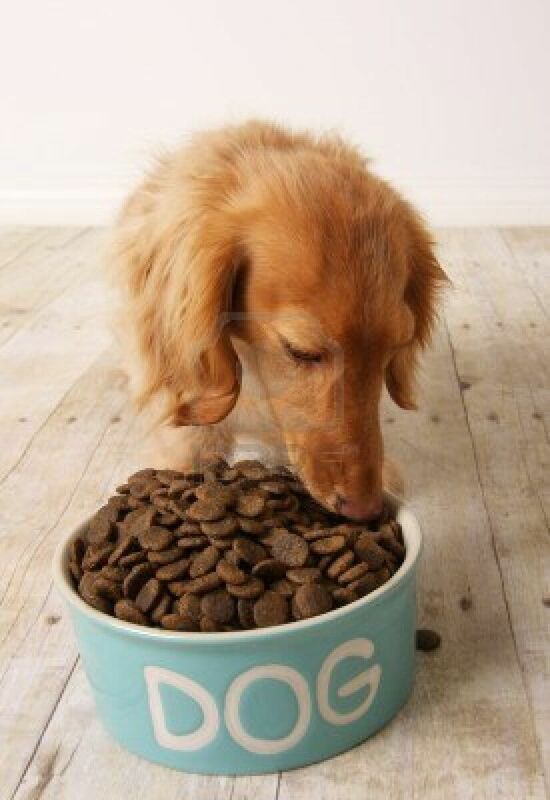 If Fido doesn’t eat for several days, particularly if Fido is a happy-go-lucky Labrador who normally inhales anything in sight, this is very significant cause for concern! If Fluffy typically meows, demanding her morning wet food snack, but is turning her nose up at anything you put in front of her, please bring Fluffy to the vet right away. While anorexia, or a poor appetite, can be an indication of virtually any problem (think GI disease, oral pain, kidney failure, upper respiratory infection, urinary tract infection, arthritis…the list goes on and on), it is virtually always an indication that something is wrong. Please don’t ignore the message that Fluffy is sending you. 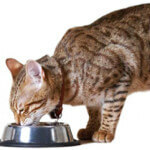 Signs of pain and illness in cats and dogs can be subtle (please read my previous post on this), but appetite can be a very sensitive indicator of how your pet is feeling. 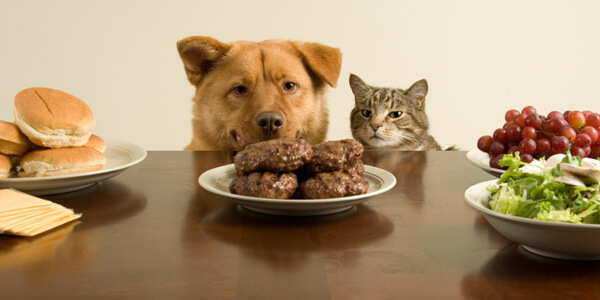 Appetite is also one of the parameters we assess when thinking about an animal’s quality of life. It can be very difficult to make the decision to euthanize a beloved pet, but any dog or cat that goes days or weeks without eating is a pet whose quality of life is not optimal. In toy breed dogs, who are notoriously “choosy” about food, as well as our picky feline friends, appetite can be more difficult to assess. In these cases, it can be challenging to determine if the animal is sick, or if they are just being picky. 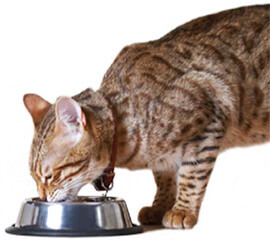 In these cases, I tell owners to offer tempting table food options (lean hamburger or cheese for dogs, canned tuna fish for cats) and if the pet still won’t eat: Houston, we have a problem. 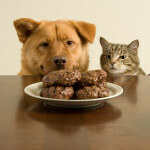 When in doubt, if you are even remotely concerned about Fido’s appetite, bring him to your veterinarian. We will examine Fido, weigh him to ensure he hasn’t lost any weight, and maybe run bloodwork to rule out underlying illness. The same goes for Fluffy! Cats, including geriatric kitties, are not “picky” arbitrarily; more often than not, older cats with a reduced appetite have an underlying illness that may be easily treated when appropriately diagnosed.